This website is about Online Schools, Trade Schools, Community Colleges, Universities, Law Schools, Elementary Schools, and Home Schooling in America. It offers (among other things) an overview of all the great schools in the United States, arranged by state, as well as a full range of online learning opportunities. Read about top online schools, top law schools, acclaimed universities, award winning two year colleges, and skilled professions you can learn in trade school. Click on any school link to read everything you need to know about that particular educational institution. We've done the research, so you don't have to. Visit the Home School section for an abundance of learning materials for home schooled or self taught individuals. These pages pertain to everything from U.S. economic data and great American recipes to American song lyrics and American fine arts, to teacher worksheets and clickable quizzes and more. Our Home Schooling page covers many academic topics and features many hands-on projects, with special emphasis on American studies. Just to make sure your home schooled student is keeping up with the rest, the Home School page also includes a list of websites offering free public schools online in any state, for grades K thru 12 and beyond. These online public schools are legitimate branches of each state's public school system. View hundreds of pages of fast facts, statewide demographics, and striking images pertaining to all 50 American states and Washington DC. Also see examples of fine art from each region of the United States. Other links on this site contain various state rankings. Find out how YOUR state measures up in terms of land area, population, poverty rates, cost of living, unemployment, and other demographic measures. Learn about the land features of American states. 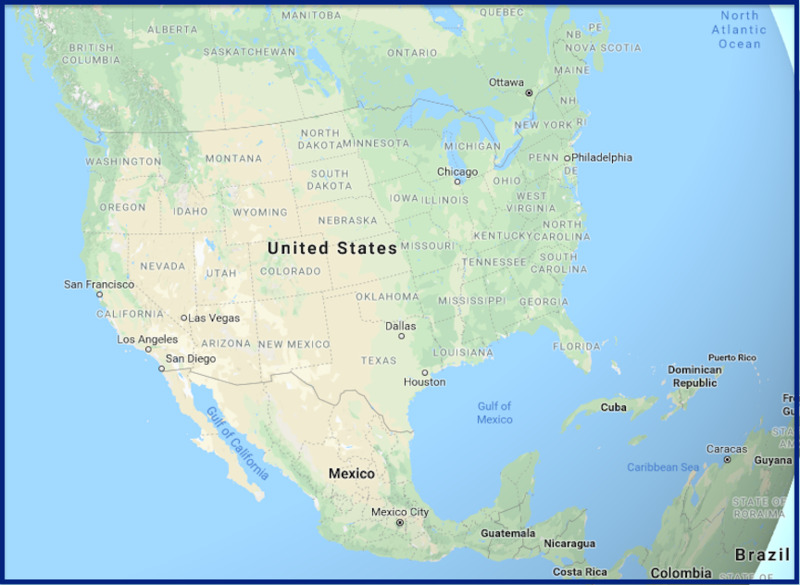 This website features many regional maps, product maps, highway maps, state maps, zip code maps, and other maps. There's even a U.S. map quiz on which most Americans don't score 100 percent. There are also many new and exciting travel destinations to see, by way of our colorful photo quizzes and Adventure Learning tips. Look up state capitals, state abbreviations, and other must-know facts about states, as well as zip codes, area codes, dates of statehood, and more. There's even a Drivers Ed section that covers details regarding car insurance in every state. Here is where you can choose your own educational goals. Experience many topics and projects. Embrace the freedom of home schooling. Explore free online schools. Find the right college. Learn a trade. Maybe even go to Law school. The choice is yours. Invite everyone you know to visit us here. No passport required. No need to sign up. Learn about America, and American education. Find your favorite school at US Learning.net.